138 pages | 11 B/W Illus. In what way do students’ perceptions of their experience shift as they progress through the first two years of study? 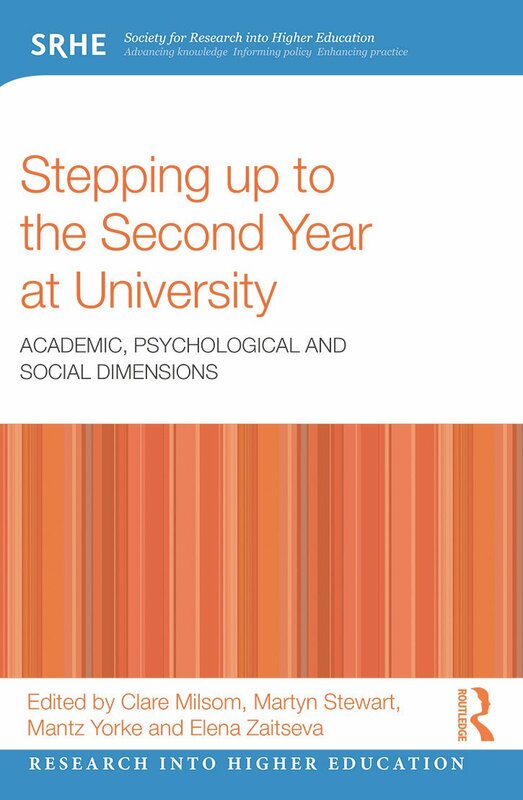 How do psychological factors bear on student engagement and performance in the second year? What in the second-year curriculum might need greater attention? How can the analysis of institutional data help? This book, builds on critiques existing international research on the mid-years experience and also features evidence from a significant new research project from Liverpool John Moores University, provides a number of starting points for institutions’ enhancement activities as they seek to make the experience of their students as rewarding as possible. It is a must read for institutional managers of higher academic programmes, higher education practitioners and anyone interested in the development of teaching at higher education level. Chapter 1 Why study the second year? Clare Milsom is Director, Teaching and Learning Academy at LMJU. Martyn Stewart is Senior Lecturer in Research Methods at Liverpool School of Tropical Medicine. Mantz Yorke is a member of the Project Team at LJMU and is currently Visiting Professor in the Department of Educational Research, Lancaster University. Elena Zaitseva is a research officer at LJMU.